This is the final step to get paid from youtube. But before you start please make sure that you have completed How to earn Money from Youtube and How to link Adsense account to youtube. 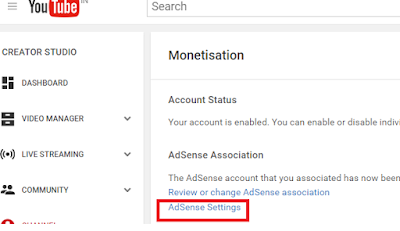 Moreover, remember to activate Monetise your videos. 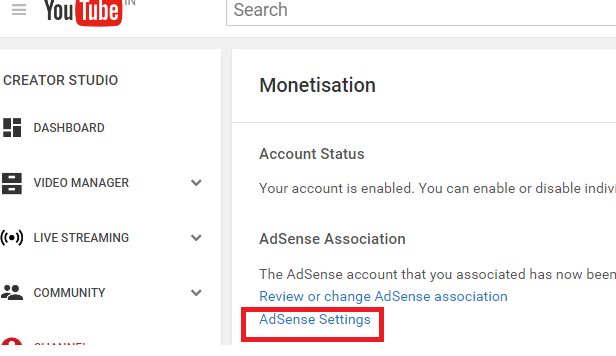 Ok let us link bank account to adsense, firstly go to Monetization page and click to "Adsense Settings"
1. 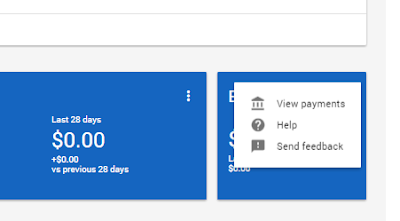 Your adsense dashboard will be displayed and your earning balance will be shown. Now you click to "View Payment" which is seen when your mouse hover inside the Balance section. 2. In case if your account isn't yet approved "Add Payment Method" option will be showing like this. it means you cannot add bank account now. You have to wait for approval. 3. 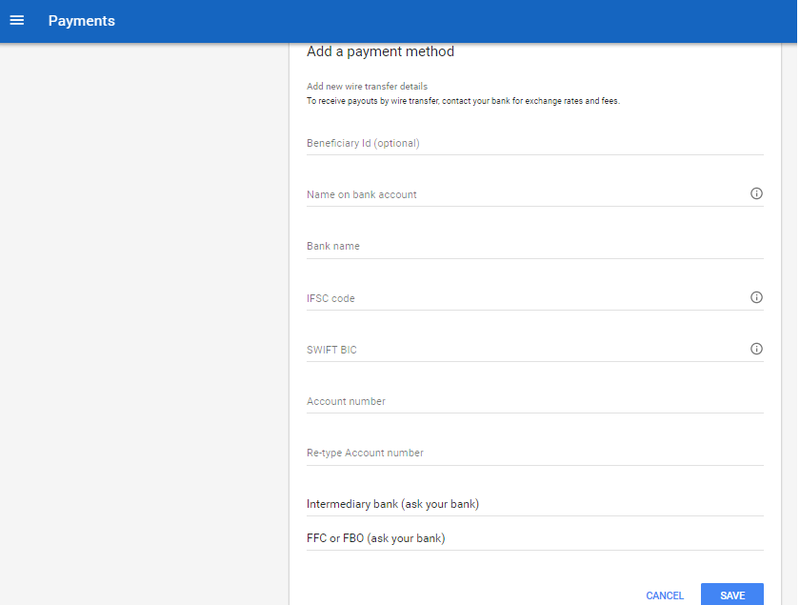 And if your account is approved "ADD PAYMENT METHOD" option will be shown in blue color. 4. 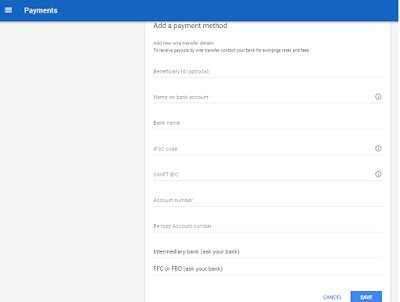 Now go to “ADD PAYMENT METHOD” which is seen at the Right Hand Side. 1. 5. There you can now add your bank account details in the text field. 6. Confirmation email will receive. And Once your adsense balance reaches to $100, you can do withdrawal request so that the funds will be directly credited to your bank account.